Tickets bought online for next month's Muratti final between Guernsey and Jersey have been voided because of a technical problem. The Guernsey Football Association has admitted selling too many tickets for the Garenne Stand and will restart the process for health and safety reasons. The website has been closed and is due to reopen at 10am on Thursday 30 April. 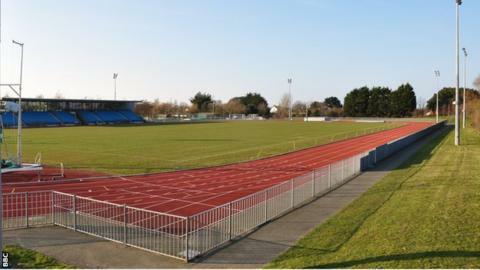 "We do apologise for any inconvenience caused," said a statement on the Guernsey FA website. "Due to unprecedented demand our website experienced an incredibly high volume of duplication in tickets sales. "Our technical team has worked overnight to ensure the website has been revamped with a solution to cope with the huge volume." The 99th Muratti Vase final will take place at Footes Lane on 16 May as Jersey hope to avoid defeat for the first time in four years. All payments will be fully cancelled and refunded, while new tickets will be revamped to ensure validity.